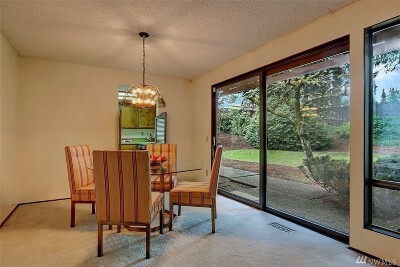 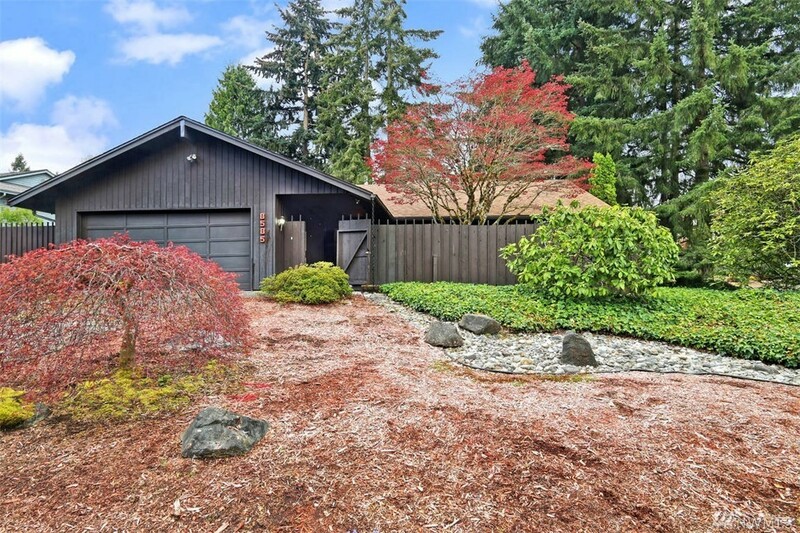 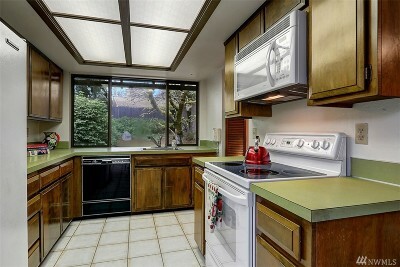 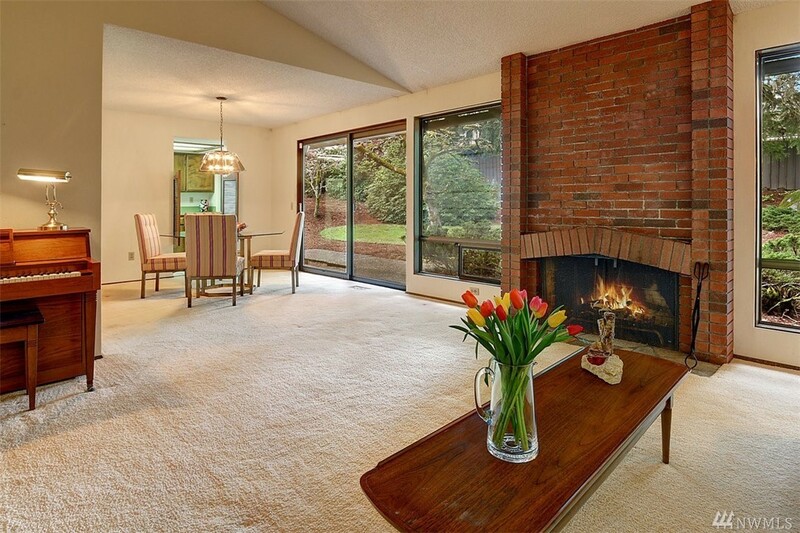 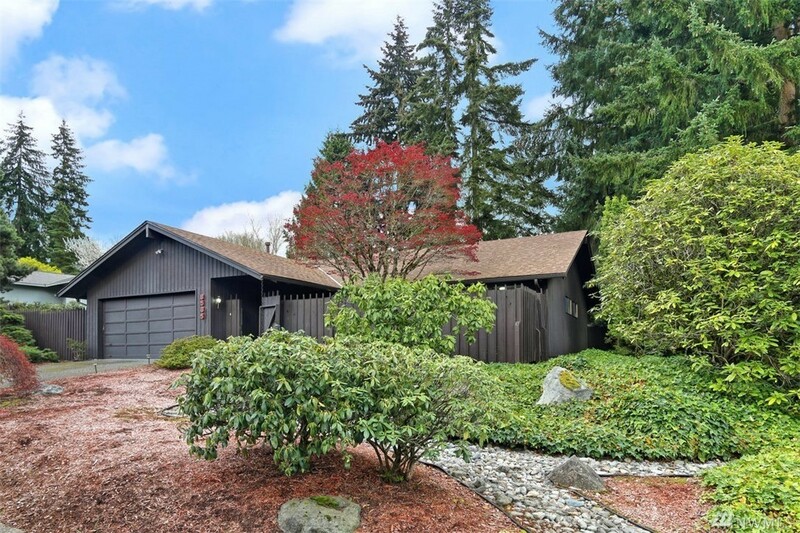 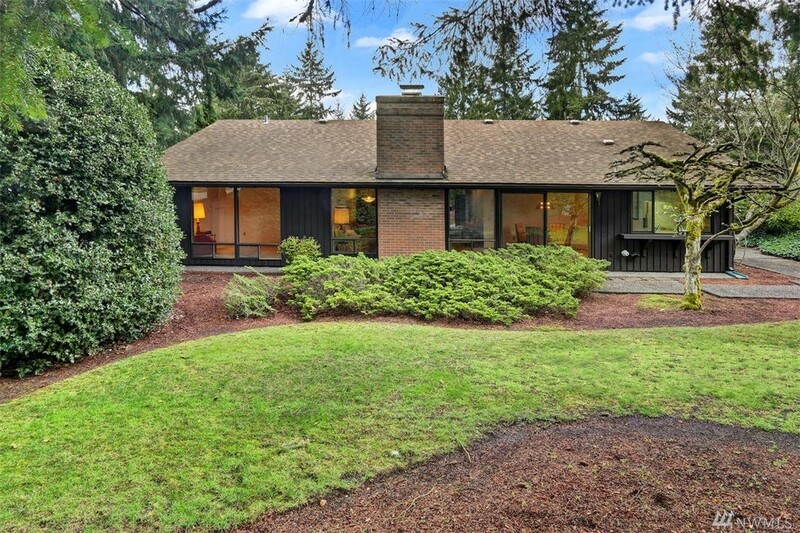 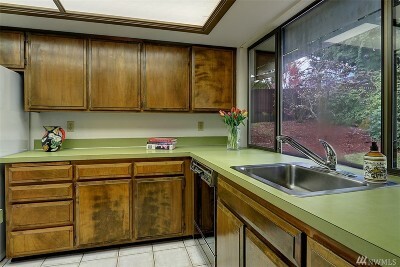 It's not often you find a gem like this close to local amenities in sought after Mercer Island Estates. 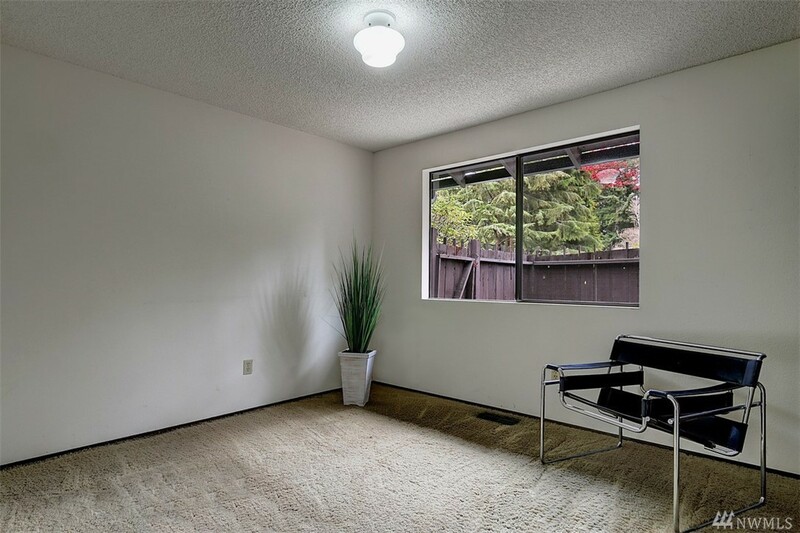 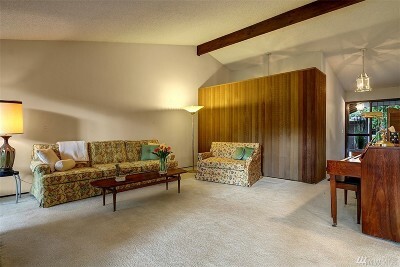 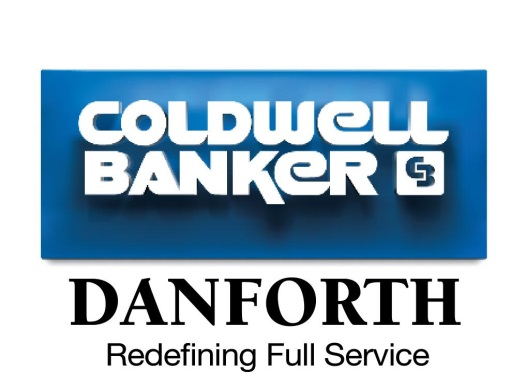 Situated on a quiet corner, this mid-century rambler has been well cared for and loved by its original owner. 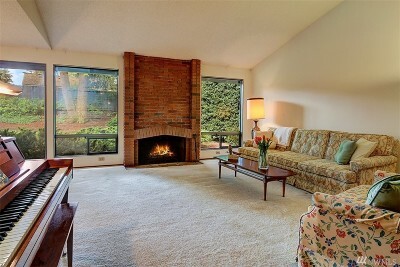 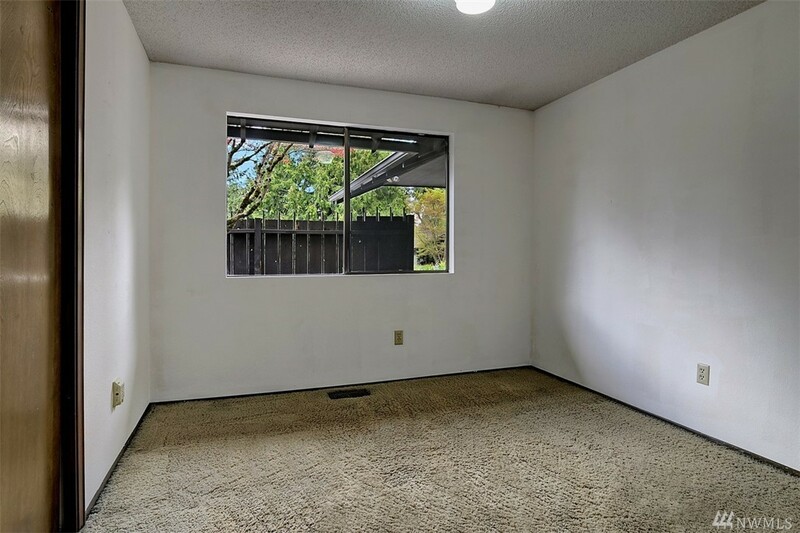  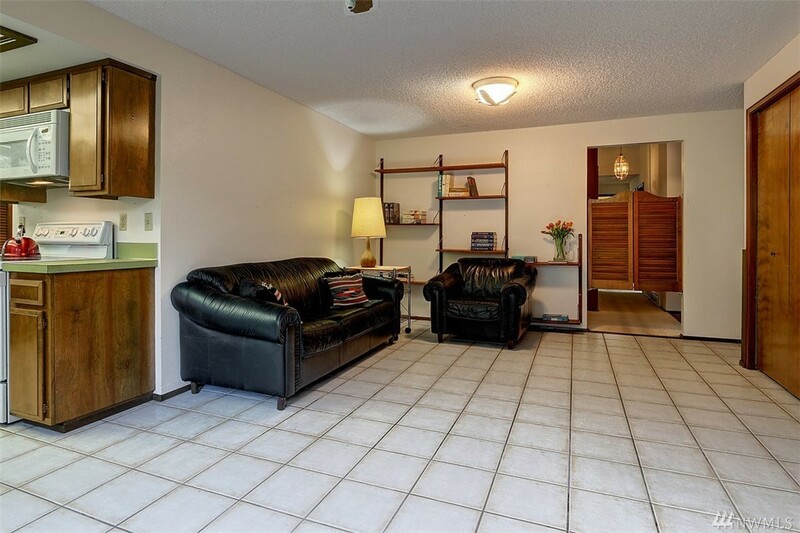 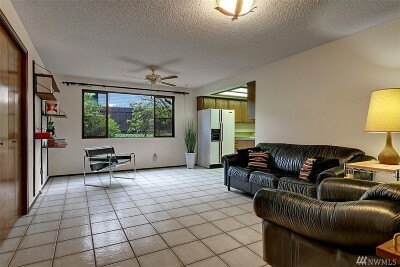 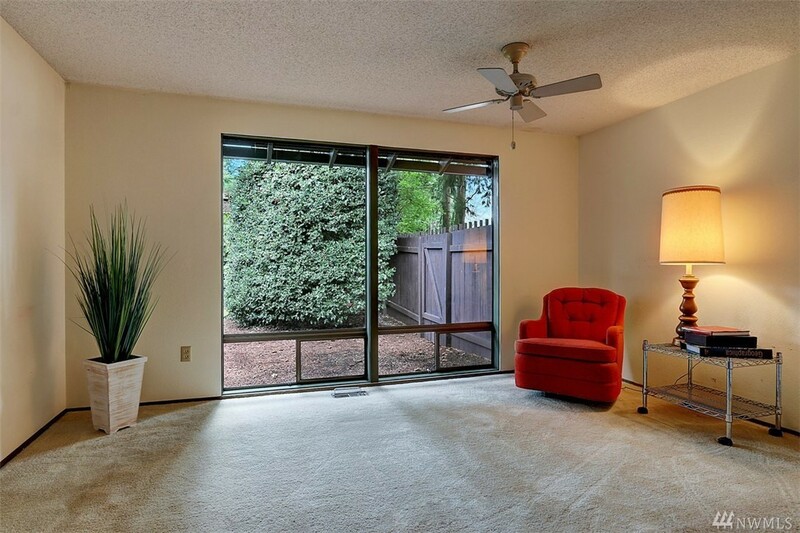 Vaulted ceilings in the living room with fireplace, family room with built-in bookshelves, ample storage. 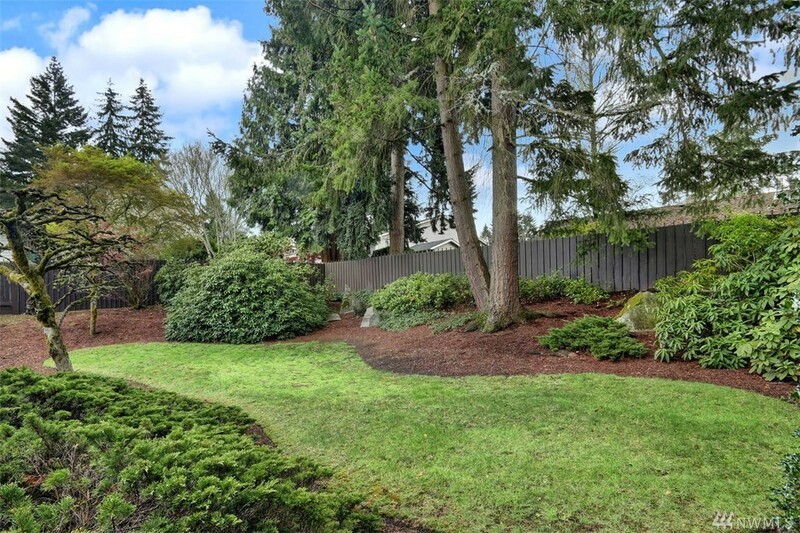 Large windows overlook the secluded arboretum-like fully fenced yard full of beautiful mature rhododendrons. 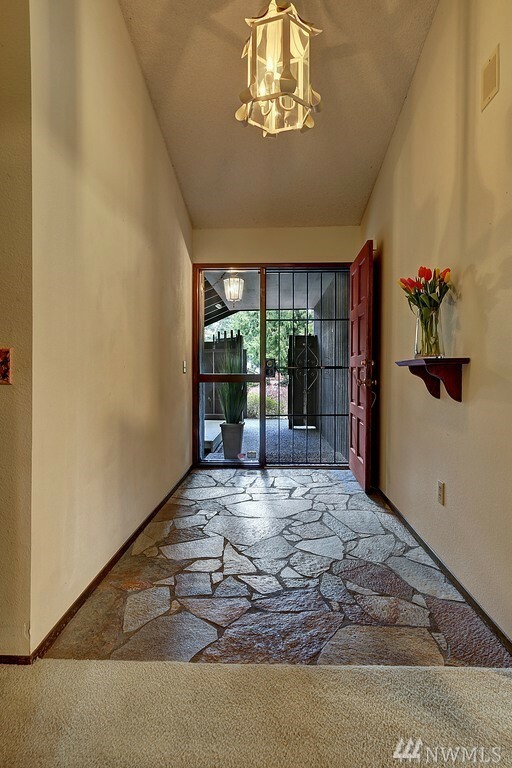 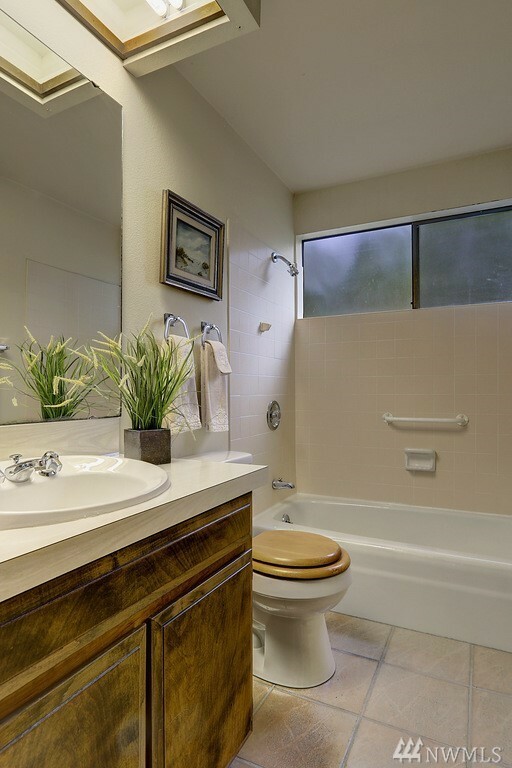 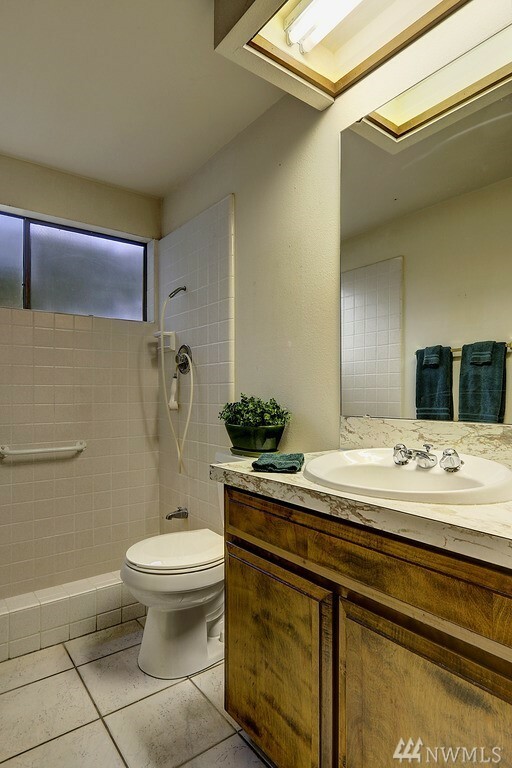 Step inside, lend your creative touch, and imagine the possibilities!